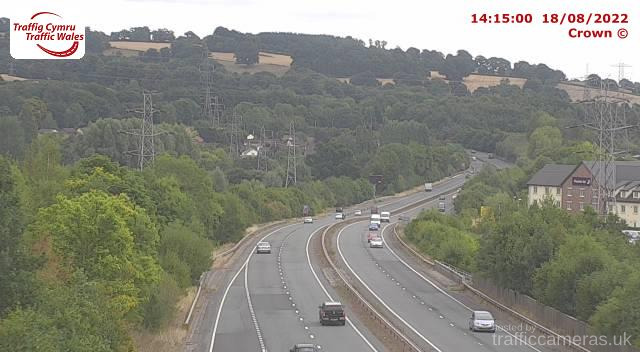 Latest CCTV traffic image from camera #229 on the A465 road. 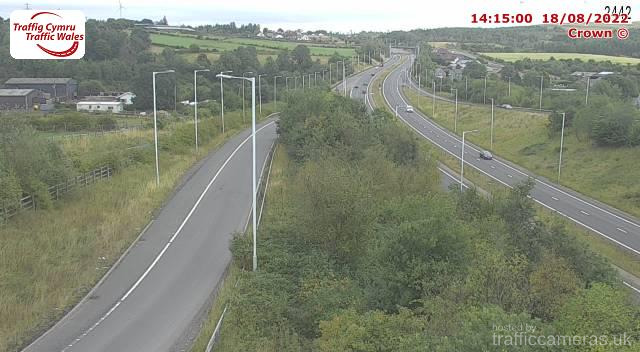 Latest CCTV traffic image from camera #230 on the A465 road. 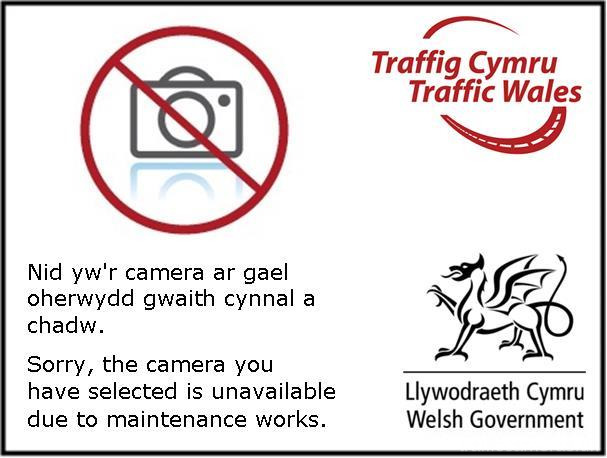 Latest CCTV traffic image from camera #231 on the A465 road. Latest CCTV traffic image from camera #232 on the A465 road. 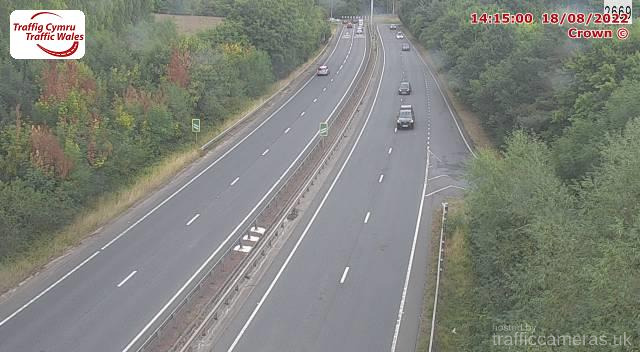 Latest CCTV traffic image from camera #233 on the A465 road. 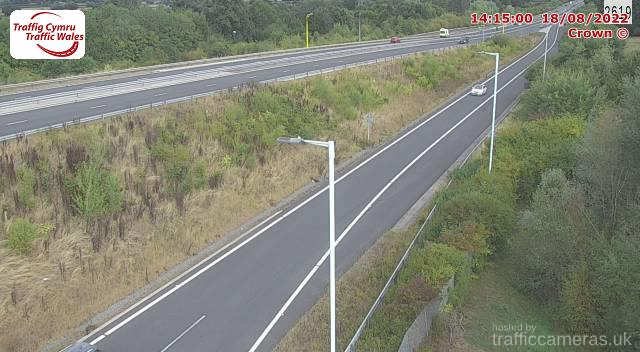 Latest CCTV traffic image from camera #234 on the A465 road.